Welcome to The Man’s Life! We’re here to help men get better at being men. Men fail to thrive when they embrace a weak masculinity. Because masculinity is no longer required for survival, many men fail to develop it, to the detriment of themselves and society as a whole. Join our e-mail list, then check out the blog and my eBooks as we help men create better lives in a world that doesn’t value masculinity. We’ve been good men; it’s time to get good at being men. Despite our comforts, more men are stuck, restless, and feel unnecessary. 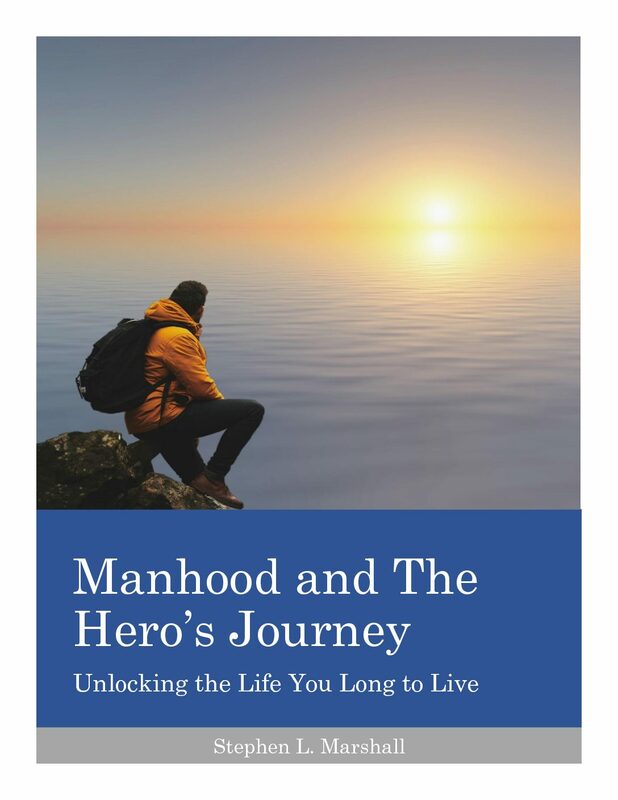 Grab your copy of Manhood and The Hero’s Journey to find out why you need to connect with your nature as a man and live an adventure in order to thrive and bring value to those around you.